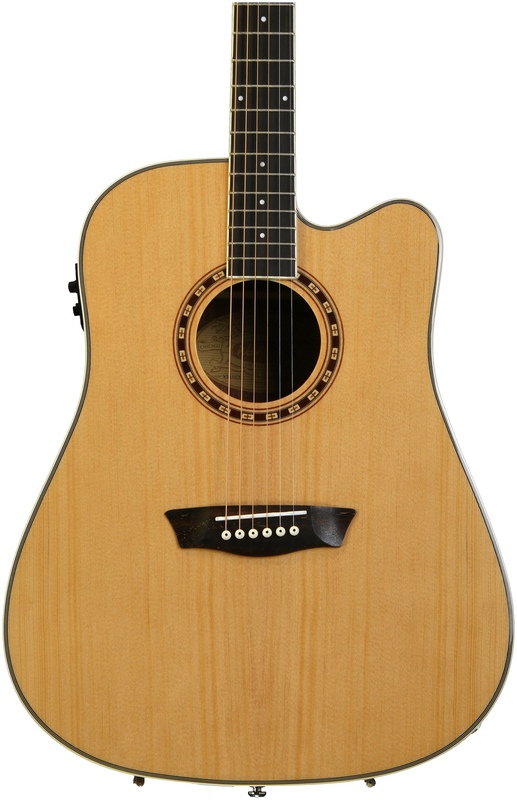 Around the campfire, on stage, or in the studio, acoustic-electric guitars offer the best of both worlds. These guitars have a socket built-in allowing them to be plugged into an amplifier and can be played effectively unplugged or amplified. The amplified sound from electric-acoustic guitars have a unique character all their own--stop by our store and try one out! Be notified of upcoming guitar workshops and the latest guitar models! Knapton Musik Knotes helps people of all ages expand their musical talents with new instruments, rentals, repairs, and musical accessories.